Dr. Curtis Charles, Microsoft’s Data Scientist, delivered a vision for the 4th Industrial Revolution (4IR) enabled by Artificial Intelligence (AI) and its implications for Higher Education during the 2019 DLI Symposium. 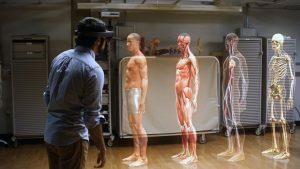 On March 28, 2019, Times Higher Education, in collaboration with Microsoft, released survey results associated with university leaders’ and technology experts’ predictions on the impact of 4IR on higher education. Their findings are summarized in the chart below. Spoiler alert: The researchers found that “fears of robots lecturing to ever-smaller cohorts of students do not compute”. Many knowledge nuggets were offered in this article, but the one that struck me the most was: “Last year, for instance, Darpa, the US government’s Defense Advanced Research Projects Agency, pledged $2 billion to develop next-generation AI systems capable of “contextual reasoning”. In my opinion, the amount of this pledge demonstrates the promise of AI and acknowledges one of the key challenges/opportunities to advancing AI, contextual reasoning. Today, AI-enabled adaptive learning and writing evaluation and assessment systems, for example, play at the lower learning objectives/assessment level (Bloom’s Taxonomy) for mastery. In short, if DARPA is successful, the ability for AI-enabled learning systems to reason within context will create greater efficiency and effectiveness of these systems to guide deeper learning and assessment frameworks. 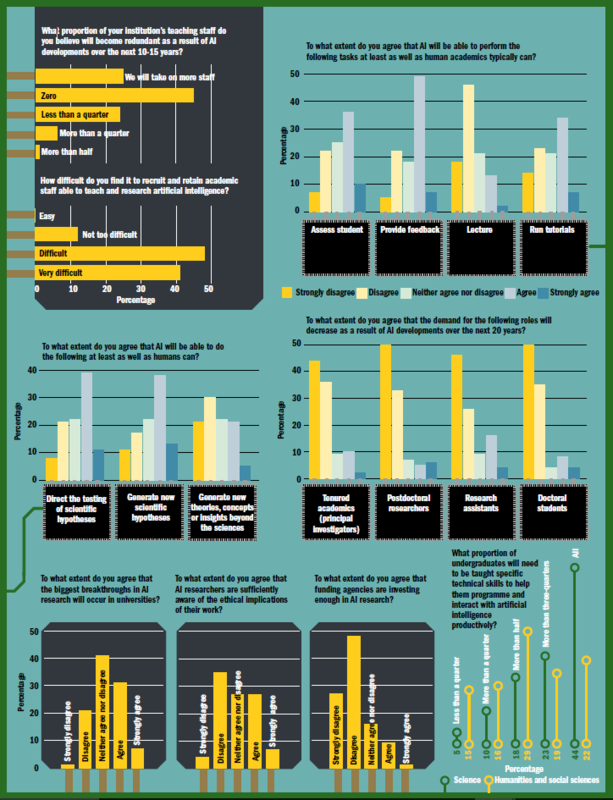 Thanks to our partners at Microsoft for sharing this report with the UNC digital learning community! I grew up playing varsity sports and for motivation, it helped to have a specific competitor in mind in order to literally go that extra mile or to do that extra set of sit-ups. Similarly, early in my professional career, when I was a Director of Admissions and Financial aid, it was motivating to keep in mind a competitor university. 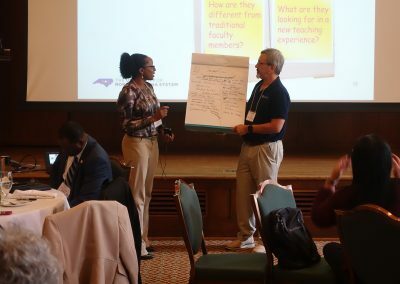 Today, as we consider the UNC System, and its place in digital learning, I find it helpful to think about who are the digital learning leaders today and how can compete with them as we innovate in our own UNC way. 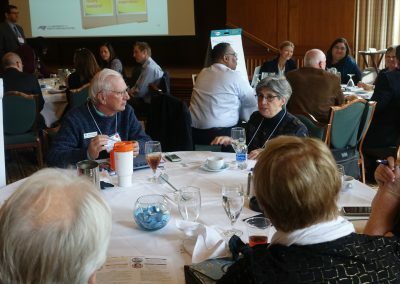 While compete vs cooperate is often anathema in higher education, the trends are clear, higher education is undergoing dramatic change and some universities will use digital learning to their advantage in attracting students, faculty, donors and even changing the way rankings are assessed. We need to follow these changes and adapt as necessary…and not wait too long to do it. For those of you who have been in my office, I have three clocks on the wall. One West Coast, one East Coast and one in the middle for Phoenix, the home of Arizona State University (ASU) and its President Michael Crow. President Crow has his share of supporters and detractors but one thing is clear, he has transformed ASU from a relatively unknown “party school” to a powerhouse known for its innovation. There are many articles on the changes at ASU but this article, “How Michael Crow took ASU from a party school to the nation’s ‘most innovative’ university” provides some insight into President Crow and some of the things he is doing to build a strong foundation for ASU’s success over the next decade. It is a very long read but it is well worth it. Just like Patton devised a successful strategy by reading Rommel’s book, so too can we by reading about other digital innovators. “President Crow either will transform ASU into a first-class research university that just happens to be the single largest public university in the country, or he will fail. And should he fail, Arizona then may continue on its historic path — ceding its brightest students and its prospects for an advanced economy to other states.” a 2007 opinion piece in the The Arizona Republic warned. Since Crow got the ASU president gig 17 years ago, he charged at full speed, single-mindedly focused on his goal of creating a public university unlike any in the world. His massive reinvention of the university didn’t always go smoothly, especially in the beginning. The “innovations” he put in place at ASU, and his outspokenness in defending these ideas, have given him a nation name in higher education and beyond. They’re also a source of criticism about him. As ASU grew, one key driver of the university stalled: the amount of money the state spent on higher education. ASU’s student body doubled from 2002 to 2018, from about 55,000 students when Crow arrived to more than 110,000 last year. State funding during that time increased from $312 million to $320 million, or less than 3 percent, according to ASU. “What he’s done at ASU is probably the most remarkable, stunning story in the last number of decades in terms of transforming public education at the college level,” Schultz said. 2019 DLI Symposium Committee Off to a Great Start! We are pleased to announce the 2019 Digital Learning Initiative (DLI) Symposium committee members. 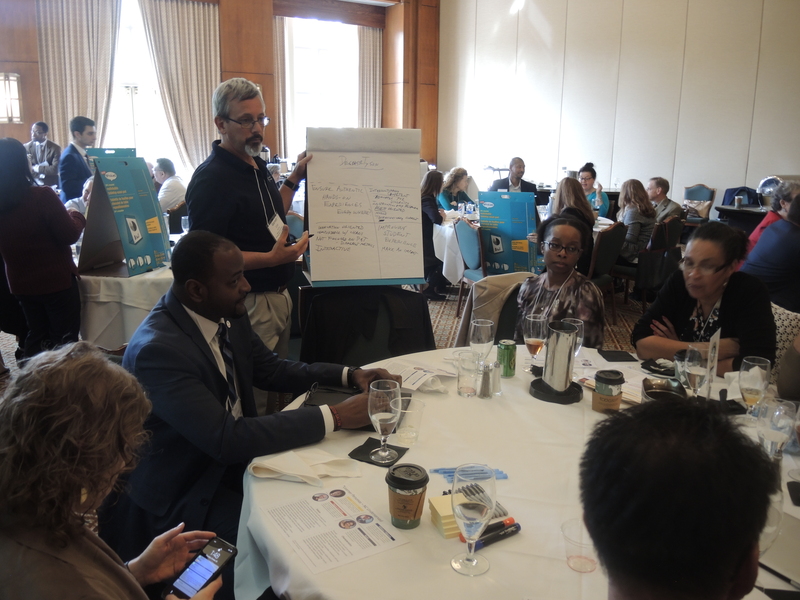 This group has already made significant contributions and provided expert guidance on the creation of the symposium program, including agenda, keynote speakers, and plenary topics for UNC System institution presentations and case studies. 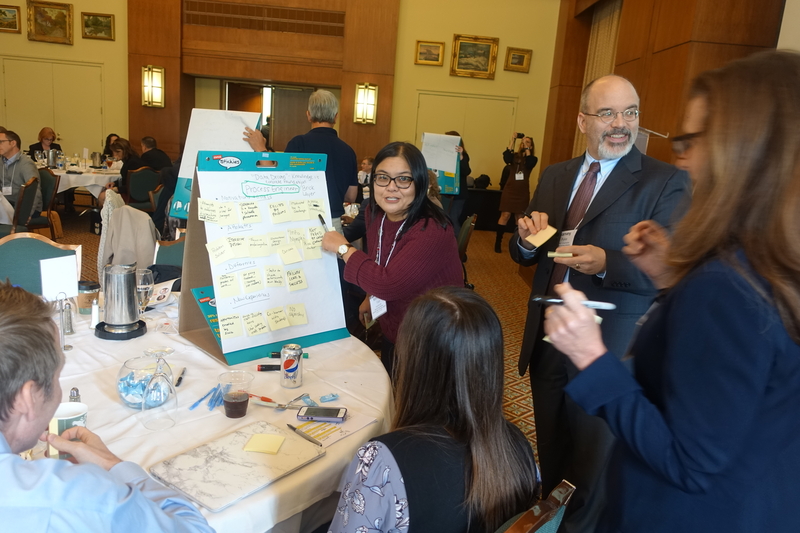 Additionally, committee members are working on the criteria for the first annual Digital Learning Innovation Awards to be presented by UNC System Office executives during the final session of the symposium. RACHEAL BROOKS, PH.D. JEREMY DICKERSON, ED.D. ANTHONY CHOW, PH.D. BARBARA B. HOWARD, ED.D. 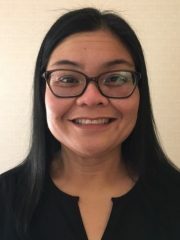 ELI COLLINS-BROWN, PH.D. KIMBERLY TRAN, PH.D.
Dr. Racheal Brooks is the coordinator of the Office of e-Learning and a Spanish and graduate-level research methods instructor at North Carolina Central University. 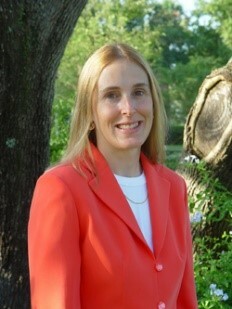 She is also co-chair for the University of North Carolina System Quality Matters Council. Dr. Brooks is a member of the NCCU Distance Education Advisory Council, NCCU Quality Matters (QM) coordinator, QM program reviewer, QM master reviewer, course review manager, face-to-face facilitator of the Applying the Quality Matters Rubric (APPQMR) workshop, face-to-face facilitator of the Improving Your Online Course (IYOC) workshop, iQM association member (Spanish), and member of the QM Instructional Designers Association. She has established a series of learning communities on NCCU’s campus that assist faculty in certifying their courses with the Quality Matters Program, which has resulted in several courses meeting QM Rubric Standards. 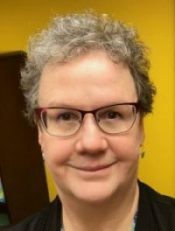 Dr. Brooks’ research interests include online instruction, online curriculum development, accessibility, program assessment, instruction of Spanish at HBCUs, second language learner beliefs, and persons of color engaged in Spanish language studies. In 2017, she co-authored “Course Design, Quality Matters Training, and Student Outcomes,” published in the American Journal of Distance Education. This article describes the impact of a faculty learning community and the application of quality course design standards, drawn from the QM Rubric, on student outcomes in an Introductory Biology course. 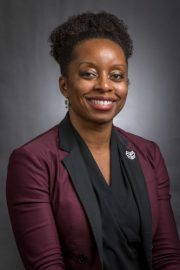 Dr. Brooks earned a BA in Spanish from North Carolina Central University, an MA in Spanish Literature from Georgia State University, and a Ph.D. in Educational Research and Policy Analysis with a specialization in higher education administration from North Carolina State University. 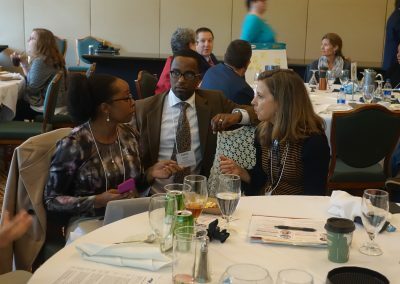 Anthony is University of North Carolina Greensboro’s (UNCG) incoming chair of the Faculty Senate and is an associate professor in the Department of Library and Information Studies housed within the School of Education. He is completing his 13th year on the faculty and holds a master’s degree in educational psychology and a Ph.D. in instructional systems from Florida State University. His research and teaching expertise includes instructional technology, online learning, HCI and user-centered design, the design and usability of information systems, analytics and informatics, and organizational management. Dr. Chow also has served as coordinator of online learning at Florida State’s College of Information and UNCG’s School of Education. He also is CEO of his own consulting firm, Strategic Performance Systems, and is married to his high school sweetheart and they have three children. Dr. Eli Collins-Brown has been working in higher education for 20+ years as a curriculum developer, instructional designer, technologist, instructor and leader. Her focus has been on web-based, blended and online education but over the years has branched into the improvement of teaching and learning environments in all modalities and educational/faculty development. 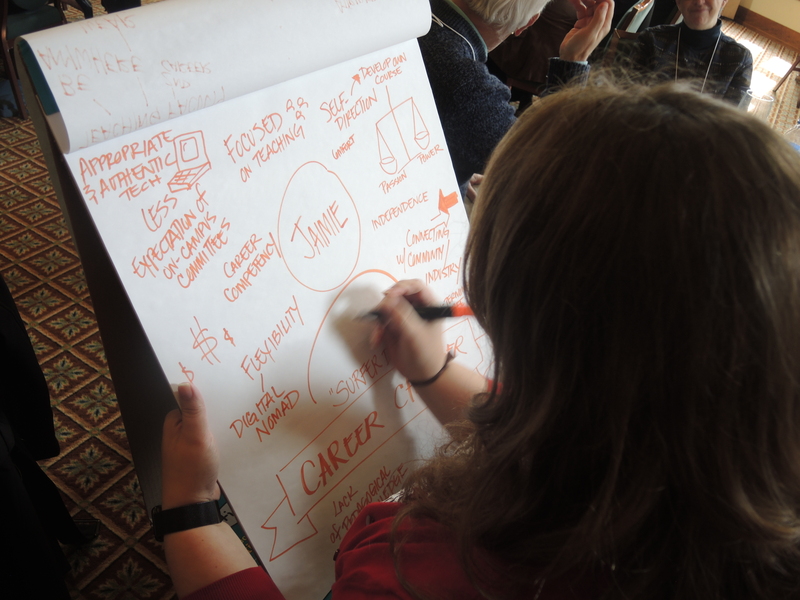 Eli’s work centers on creating effective and meaningful learning environments, with or without technology. 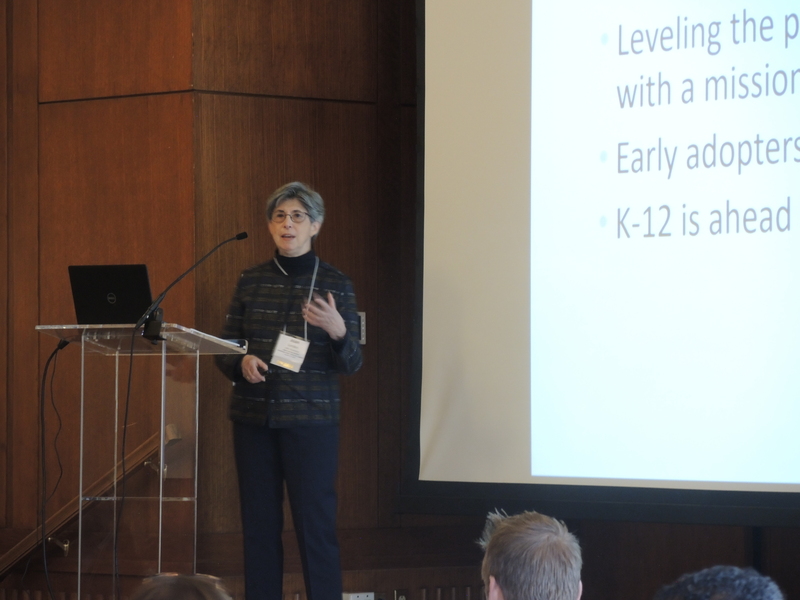 Through her research and practice, Eli has found that technology-supported instruction can create significant learning experiences in different modalities that enhance engagement, discussion, access to content and connectedness to students. She earned her doctorate in Curriculum & Instruction from Illinois State University, a Master’s in Educational Research and Collaboration from TCU, and a Bachelor’s in Business Management from Northwood University. She is the founding director of the Center for Innovative and Transformative Instruction at Winston-Salem State University. 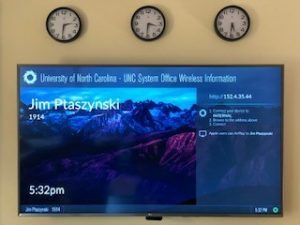 Jeremy is the associate vice chancellor responsible for Distance Education & E-Learning and an associate professor of instructional technology at the University of North Carolina Wilmington (UNCW). Prior to his current position, over the past twenty years Jeremy has served as an assistant professor, associate professor, professor, program coordinator and director of technology. In addition to teaching at UNCW, Jeremy has also worked at East Carolina University (Greenville, NC) and Coastal Carolina University (Myrtle Beach, SC). Outside of higher education, his work experiences include over ten years of consulting in business and industry in the areas of technology, training and management, as well as prior military service. His doctorate is in technology education and training/development from NC State University. Barbara B. Howard, Ed.D., has been a faculty member in the Department of Leadership and Educational Studies at Appalachian State University since 2008. Since coming to Appalachian, she has engaged in online learning, including developing courses, promoting online pedagogy across the university, and spearheading new online graduate programs. Her current work involves development of a new graduate certificate in international leadership in collaboration with colleagues at Novgorod State University, Russia. Online courses in this program will be co-taught with Russian professors and attended by both American and Russian students. Dr. Howard currently serves as chair of the Appalachian Faculty Senate and is a member of the Executive Committee of the North Carolina Faculty Assembly. 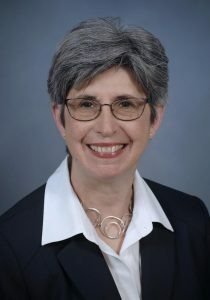 She is the current president of the North Carolina Professors of Educational Leadership (NC PEL) and past chair of the Joint Committee on Standards for Educational Evaluation. She has published widely in the area of online teaching and presented at several national and international conferences. Kimberly (Kim) Tran is an associate professor in the Department of Psychology at Fayetteville State University. She is also a licensed psychologist with a private practice. She received an AA in Business from Ohlone Community College, a BS in Business Administration from Cal Poly University, a MA in Counseling from Santa Clara University, and a Ph.D. in Psychology from The University of Texas. Prior to becoming a professor and psychologist, she was a global marketing and public relations manager for Hewlett Packard. Dr. Tran teaches undergraduate traditional and online courses as well as hybrid online graduate courses. She is enthusiastic about integrating technology into her teaching, especially when it facilitates higher learning among a wide diversity of students. 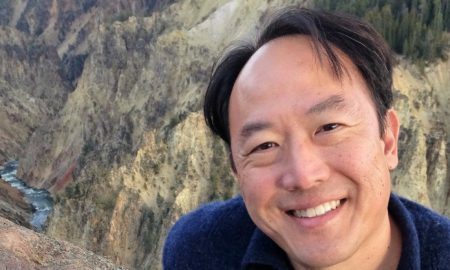 Dr. Tran has been awarded both the Department of Psychology and the College of Arts and Sciences Outstanding Teacher of the Year awards. She is currently a Fayetteville State University Provost Fellow. She researches, presents, and teaches on suicide, PTSD, depression, and substance abuse with a specific emphasis on how cultural factors influence the symptoms, treatment, and recovery from these psychological challenges. Dr. Tran has presented her work at state, national, and conferences, and numerous organizations have invited her to speak, including the American Psychological Association, The Canadian Institute for Military and Veterans Health Research, The North Carolina Psychological Association, and the Virginia Academy of Clinical Psychologists. 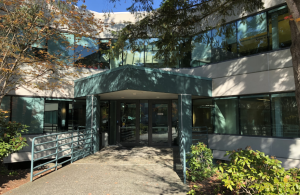 Dr. Tran’s clinical practice areas include trauma, depression, PTSD, military sexual trauma, service member/veteran/family psychology, multicultural and affirmative counseling competencies, substance abuse counseling, and marital/relationship counseling. Additionally, she works with individuals coping with chronic pain, amputations, and traumatic brain injuries. Currently, her private practice patients are comprised entirely of service members, veterans and their families. 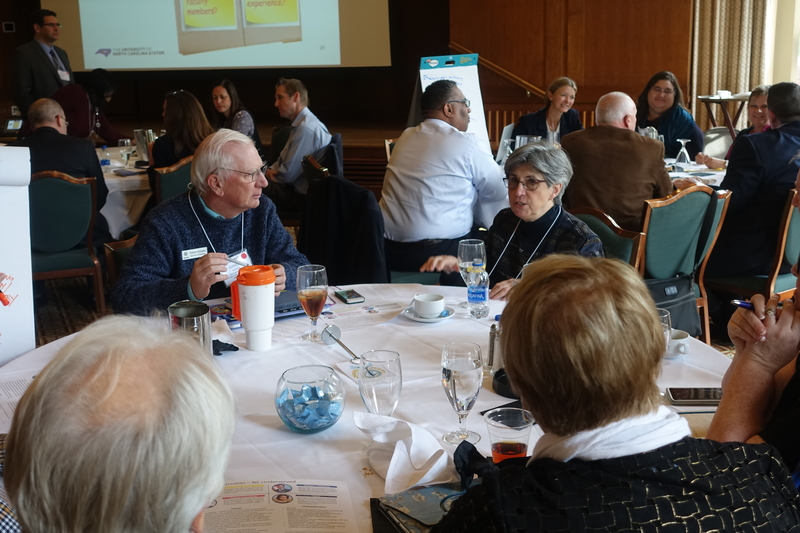 The UNC System Office will hold its 2019 Digital Learning Initiative (DLI) Symposium on March 27-28 at the Carolina Club in Chapel Hill, NC. Highlighting this event will be a joint keynote session delivered by University of Central Florida’s Dr. Patsy Moskal, associate director for the Research Initiative for Teaching Effectiveness, and Dr. Charles Dziuban, director for the Research Initiative for Teaching Effectiveness; Colorado Technical University’s Dr. Connie Johnson, chief academic officer and provost; and, Realizeit’s Dr. Colm Howlin, principal researcher. The UCF-CTU-Realizeit team will discuss their current research findings, which suggest that the underlying pattern of learning in adaptive courses remains comparable across disciplines and institutions. The team will also discuss the implications of their findings for predictive analytics and adaptive learning instructional design and delivery at scale. Further, these speakers will discuss the importance of establishing collaborative research partnerships among universities and industries “where the technology does not drive the work, but rather the research helps improve the technology”. Using their own working relationship as a case study, the representatives from the UCF-CTU-Realizit partnership will explain how each organization brings different strengths to their work. CTU achieves scale with adaptive implementation; UCF integrates research and data into the decision-making and policy processes; and Realizeit brings advanced analysis skills and makes transparent analytic data available to its partners. As a result of this partnership, each organization improved its adaptive learning process. The universities improved their pedagogy, while Realizeit enhanced its adaptive learning platform. 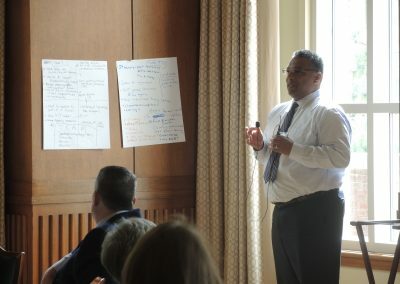 The work of the UCF-CTU-Realizeit partnership is of great interest to the UNC System Digital Learning Initiative as it demonstrates the importance of fostering partnerships among academic institutions and industry to solve complex digital learning challenges through adoption of emerging technologies in support of pedagogical objectives. The partnership also highlights successful application of adaptive learning technology in varying university and disciplinary contexts. 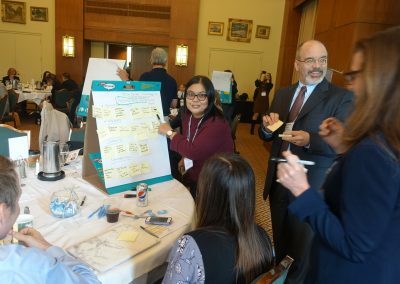 The implications of the partnership’s instructional design and learner-specific analytics are particularly salient for the UNC System Digital Learning Initiative, given its goal to increase access to higher education for the nearly 5 million underserved students across North Carolina. Finally, UNC campus representatives who attended the October 2018 DLI working meeting expressed deep interest in learning more about adaptive learning research efforts and adoption case studies in support of their institution-specific digital learning efforts. The DLI team is pleased to include the UCF-CTU-Realizeit keynote session in support of our continued efforts to share and support System-wide digital learning efforts. Dr. Charles Dziuban is Director of the Research Initiative for Teaching Effectiveness at the University of Central Florida (UCF) where has been a faculty member since 1970 teaching research design and statistics. He received his Ph.D. from the University of Wisconsin. Since 1996, he has directed the impact evaluation of UCF’s distributed learning initiative examining student and faculty outcomes as well as gauging the impact of online, blended and lecture capture courses on the university. 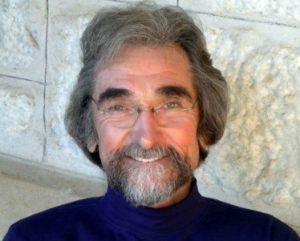 Chuck has published in numerous journals including Multivariate Behavioral Research, The Psychological Bulletin, Educational and Psychological Measurement, the American Education Research Journal, the Phi Delta Kappan, the Internet in Higher Education, the Journal of Asynchronous Learning Networks, and the Sloan-C View. His methods for determining psychometric adequacy have been featured in both the SPSS and the SAS packages. He has received funding from several government and industrial agencies including the Ford Foundation, Centers for Disease Control, National Science Foundation and the Alfred P. Sloan Foundation. In 2000, Chuck was named UCF’s first ever Pegasus Professor for extraordinary research, teaching, and service and in 2005 received the honor of Professor Emeritus. In 2005, he received the Sloan Consortium award for Most Outstanding Achievement in Online Learning by an Individual. 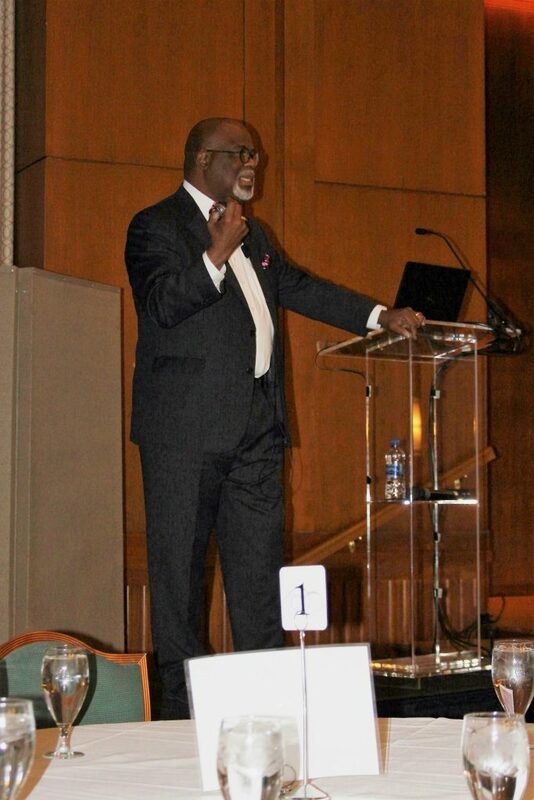 In 2007 he was appointed to the National Information and Communication Technology (ICT) Literacy Policy Council. In 2010, Chuck was named an inaugural Sloan-C Fellow. In 2012 the University of Central Florida initiated the Chuck D. Dziuban Award for Excellence in Online Teaching for UCF faculty members in honor of Chuck’s impact on the field of online teaching. 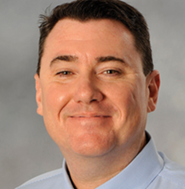 Dr. Colm Howlin is the principal researcher at Realizeit and leads the research and analytics team. He has been with the company since it was founded eight years ago. He is responsible for the development of the Adaptive Learning Engine within Realizeit and the Learning and Academic Analytics derived from learner data. Colm has a background in applied mathematics, earning his B.Sc. and Ph.D. in applied mathematics from the University of Limerick. He was a Research Fellow at Loughborough University in the UK. 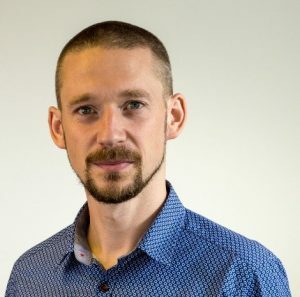 Colm has over 10 years’ experience working on research, educational data, analytics, and statistical analysis, including spending time as a consultant statistician before joining Realizeit. Dr. Connie Johnson is Colorado Technical University’s (CTU) chief academic officer and provost, working with both online and ground degree programs. She has oversight of academic affairs, including faculty, curriculum, classroom experience, and accreditation. 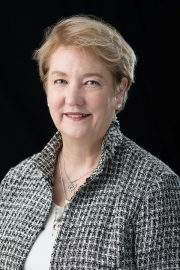 During her time at CTU, Connie has initiated adaptive learning technology implementation, effective leadership of academics, women’s leadership, leading academics through change, and effective technology implementation in the online classroom including the promotion of academics, faculty and student engagement through social media. Connie has served in higher education for over 20 years, with extensive experience in online and ground teaching, administration, and leadership. Additionally, Connie has extensive experience in regional accreditation, curriculum implementation, and faculty training and development. 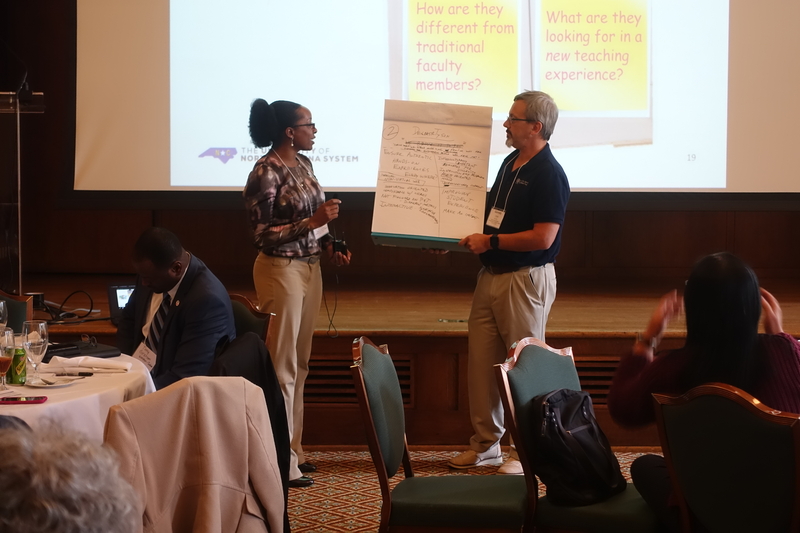 She is a trained peer evaluator for the Higher Learning Commission (HLC), has completed and served as a facilitator in the ACE Chief Academic Officer Institute, and is a member of the CTU Board of Trustees. Her educational background includes a Doctorate of Education, with an emphasis on organizational leadership (2010) and a Master of Business Administration in management (1991), both from Nova Southeastern University. She earned her Bachelor of Science with honors in criminal justice from Florida State University. Dr. 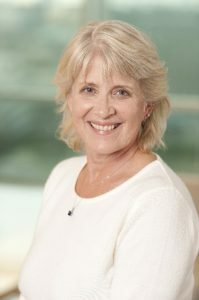 Patsy Moskal is the associate director for the Research Initiative for Teaching Effectiveness at the University of Central Florida (UCF), where she evaluates the impact of technology-enhanced learning and serves as the liaison for faculty scholarship of teaching and learning. 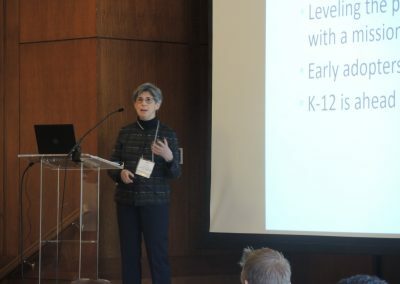 In 2011, Dr. Moskal was named an OLC Fellow “In recognition of her groundbreaking work in the assessment of the impact and efficacy of online and blended learning.” She has written and co-authored numerous works on blended and online learning and is a frequent presenter on these topics. Patsy’s book — Conducting Research in Online and Blended Learning: New Pedagogical Frontiers, co-authored with Dziuban, Picciano, and Graham–was published in August 2015. In this podcast, Jim and Gates discuss a recent article in EdSurge titled, “The Beginning of a New Era in the Online Degree Market.” Much of the discussion focuses on the recently announced merger of Southern New Hampshire Univerity (SNHU) and LRNG. The partnership plans to provide online micro credentials and degree programs that are aligned with local and regional workforce needs. 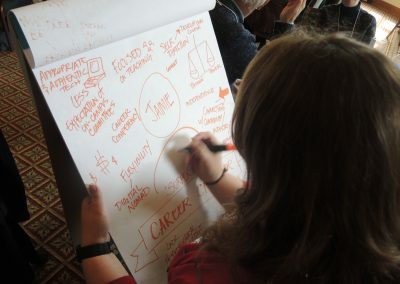 About LRNG: LRNG works with cities and organizations to connect learning experiences to career opportunities, ensuring that all young people, especially those from underserved communities, have inspiration and guidance to prepare them for life and work in the modern economy. About SNHU: SNHU has grown from 2500 students to over 80,000 in just under 13 years, and is the second largest nonprofit provider of online higher education in the United States. In this podcast, Jim and Gates discuss the results of the survey sent to members of the Digital Learning Strategic Leadership team and the six business model options. 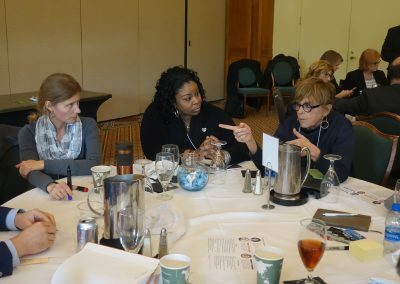 UNC Charlotte Provost, Dr. Joan Lorden will share her work with 30 provosts across the U.S. to advance the appropriate use of digital learning. 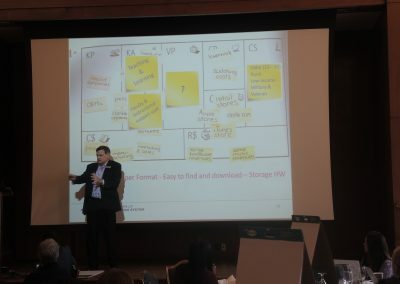 Dr. Lorden recently completed the Digital Fellows Program from the Association of Chief Academic Officers (ACAO), sponsored by the Bill & Melinda Gates Foundation. 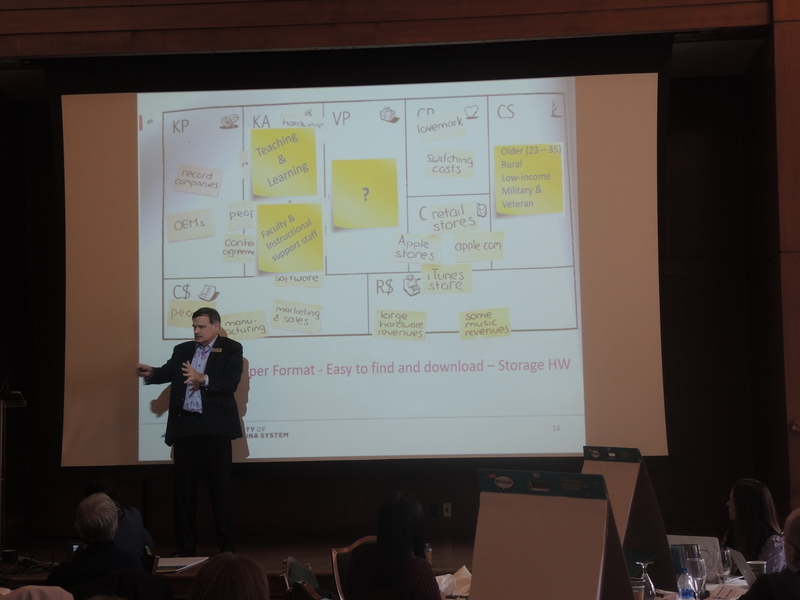 One goal of the program was to pilot the use of next generation digital courseware and then curate best practices and resources that can be shared with other institutions. 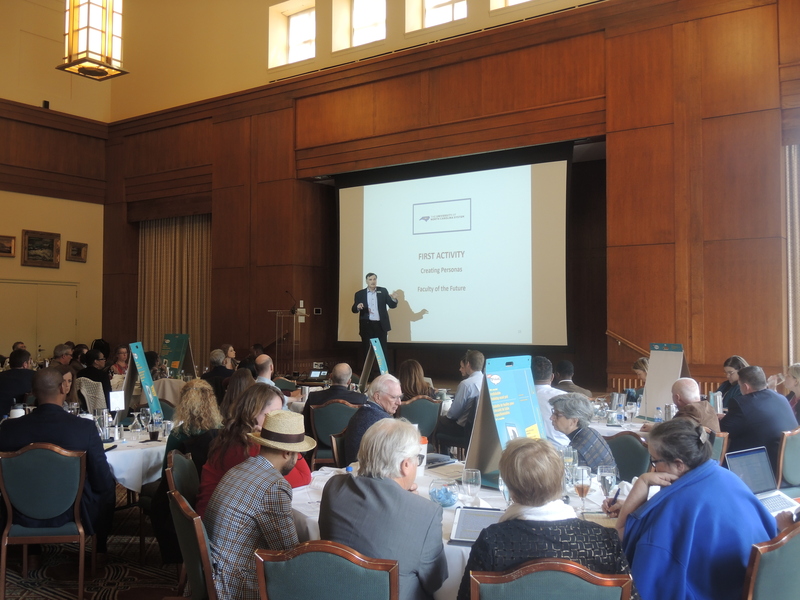 In this session, Provost Lorden will share the lessons learned and the resources that the UNC Community can leverage at their institutions.